“A neglected cat is found living in an abandoned lumber yard. He had been hit by two cars in one day; yet survived. We adopted him, and named him Good Boy. He saved my life. Discover how my life of abuse and neglect mirrored his. My neglect led to group homes and foster care. Good Boy’s neglect led him to our home. 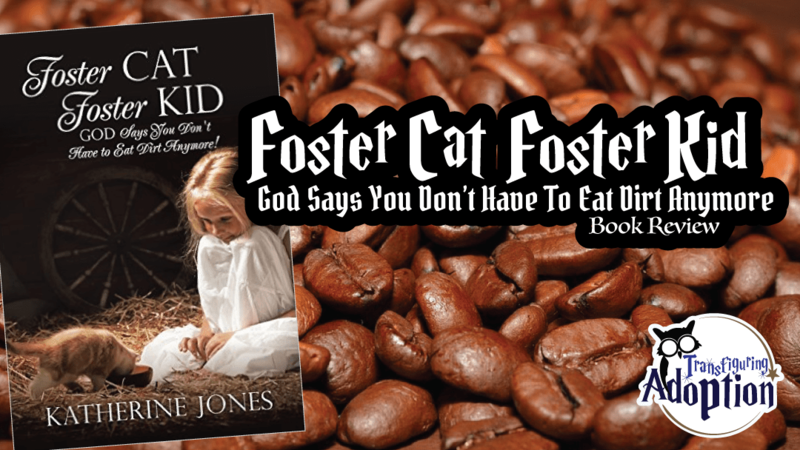 This book targets four audiences: people of faith, abuse survivors, the foster care community, and animal lovers. 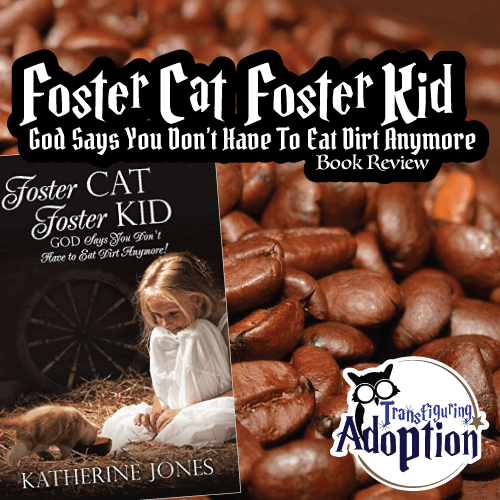 All four groups benefit from Katherine’s personal memoir of her abuse, her times in group homes and foster care, her faith and how it helped her, and the therapeutic benefits she received from animals, one cat in particular. This memoir heartbreakingly walks readers through Katherine’s childhood—including her abuse, her parents’ divorce, her mother’s mental illness and caring for her, and her stints in foster care—and travels into her adulthood as she finds healing. As foster and adoptive parents of children from traumatic beginnings, it is important that we hear from abuse survivors and former foster children like Katherine to learn how our children could be feeling and thinking. This insight can help us empathize with our children and know more effective strategies for reaching them and helping them heal. Katherine’s debut book deals with the different ways in which she found healing from the many traumatic experiences in her life. She also writes in depth about her thoughts and feelings entering children’s homes and her foster home. By listening to former fosters, we can avoid pitfalls that we may not have realized would be hurtful to a child and understand their feelings and behaviors better. Katherine’s book concludes with ways that people in each of the four groups her book targets can find purpose in bettering the lives of others, both humans and animals. This is a great read for anyone desiring to read about 1) the power of faith in someone’s life, 2) the therapeutic benefits of animals, 3) what it is like to suffer abuse, 4) dealing with the mental illness of a family member and caring for the individual, 5) how a child feels going in and out of foster care, and 6) how a person can find healing. While it can be a little disjointed at times as it is written by topic and not chronologically (because of the nature of trying to reach so many audiences about so many topics), it is a quick and engaging read. Have you seen the therapeutic benefits of animals in your family? What parts of the book did you find helpful in your journey? Is there a person or an animal in the life of your child to whom they can connect and see parallels in their lives to help them find healing and comfort? What can you do to give your life purpose in one of the four areas Katherine discussed?